Even though I’ve never read the very popular Orson Scott Card book ‘s novel Ender’s Game, I’ve been intrigued since seeing the trailer a week ago. The plot is that humanity narrowly staved off an alien invasion and 50 years later is looking to permanently extinguish the aggressive alien race that tried to take us over. 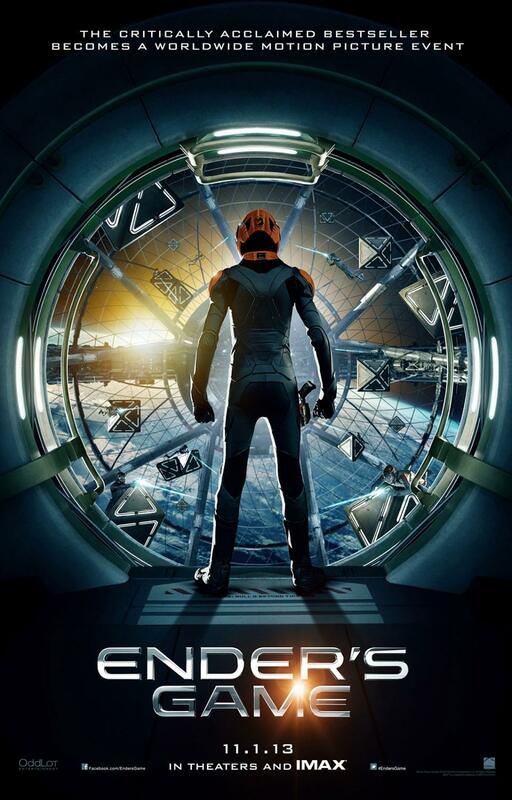 Ender Wiggin is an adolescent child who has gone through a military leadership training and evaluation program – and has tested off the charts. Humanity’s best hope to eradicate the enemy may lie in his hands. My wife and I are admittedly sci-fi nerds. We saw this movie last night and honestly it was no Battlestar Galactica – but it was enjoyable. We were both, however, very surprised by the amount of leadership content in this movie. In fact, the whole movie is really about leadership. In the movie, Ender has to win over the people around him over and over again. He does this with his courage, ingenuity, originality, and authenticity. In one scene, Ender and his other candidates are in a room with their commanding officer. In the military, it is not even an option to speak out of turn to a superior. However, Ender does this very taboo activity, asking a question that his peers in the room have also wanted answered – but didn’t have the courage to ask. He is forced to do a bunch of push-ups as punishment – but when the superior leaves the room, Ender’s new friends gather around him and express thankfulness. I was shocked at how many little notes like this I was taking away from Ender’s Game. If you are an aspiring leader, I highly recommend dropping $10 to buy a ticket for this unique and thought-provoking film. Hey, I am not a scifi nerd, admittedly or otherwise.